Here is a sneak peak of the t-shirt I designed for the WOC Kid;s Choir Labor Day Yancy special. “Be Mined” Minecraft inspired Poster for Valentine’s Day! Download the PDF higher resolution for printing. 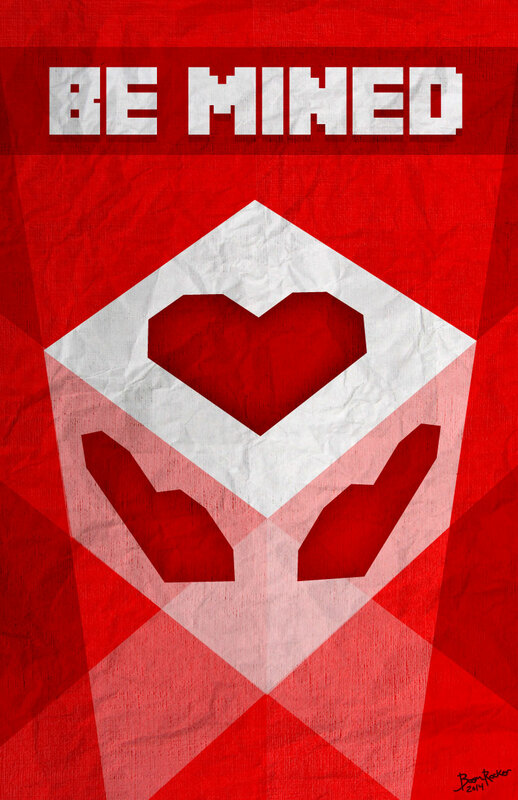 Be Mined Minecraft inspired poster for Valentine’s Day 2014. Heart block for fun! HCA IT&S holds an annual All Hands Meeting for all employees live at the Belmont Arena and via webcast. We hosted speaker Seth Godin to speak to HCA IT&S community about making a difference in their everyday wirk-life.